Основана в 2004 году Лицензия МОЗ Украины АГ №602410 от 21.07.2011 г. Patients integrative medicine clinics “Smartmed” have the opportunity to receive comprehensive treatment drugs “Fitoliniya Smartmed” in combination with bio-resonance therapy using the software and hardware company “Altimed” production. Phyto-line “SmartMed” is based on experience, gained over the centuries: the use of these products proves their highest efficiency and their positive impact on the human body. Effective integration of modern methods of diagnosis and treatment based on herbal medicine Phytoline ” SmartMed “, developed by International MedicalCenter in cooperation with the Institute of Gastroenterology of the Ukrainian Academy of Medical Sciences. 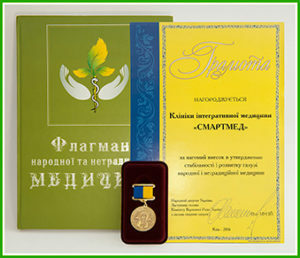 A comprehensive individual approach to treatment and the latest technological equipment, produced by Ukrainian company “Altimed,” widely used in 57 countries of Europe and Asia, allowing accurately and quickly get correct diagnosis, as well as clearly and individually find proper drugs for treatment and determine their dosage. All the techniques and products have Ukrainian and European cerfication. 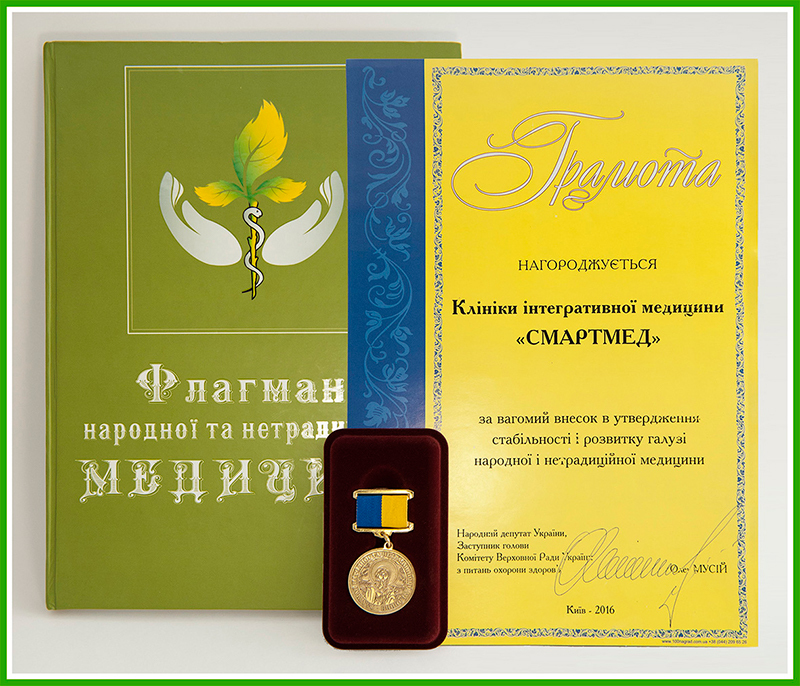 Clinics of Integrative Medicine “SmartMed” are subdivisions of the International medical center and work in collaboration with the Institute of Gastroenterology Ukrainian Academy of Medical Sciences (Dnepropetrovsk, Ukraine) and clinic Rudolfinerhaus (Vienna, Austria). 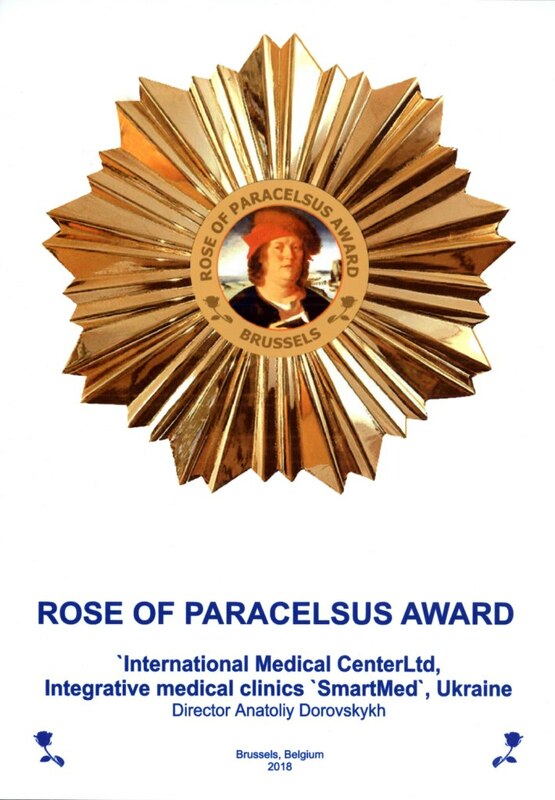 Unique experts, herbal medicines and modern equipment allows us not only to achieve impressive results in the treatment of complex diseases, but also to restore the normal functioning of body organs and systems in general. meteozavisimyh patients with the syndrome of vegetative dystonia in hypotonic type, removal of pain, cramps and more. Brief information about the clinic.